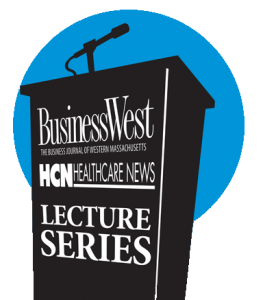 BusinessWest and Healthcare News are pleased to present to our readers a Lecture Series. This series of lectures, panel discussions and presentations will address timely and important business information. This is a wonderful opportunity to meet industry leaders and network with area business professionals. Inaugural Event: An Unprecedented Technology Disruption. Big changes are up ahead, and they are coming unexpectedly faster than anything exponentially faster than anything experienced in the history of the world. 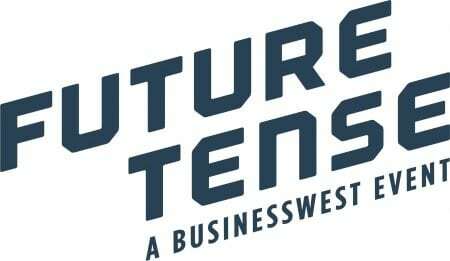 We’re talking 4 times bigger than the internet in a shorter time frame – with an impact that will be larger than any other cultural or business innovation of the last 100 years. Join us for an exclusive roundtable breakfast event series open to CEOs and business owners in the region. Space is limited. Feel like you’re doing a good job running your company, but wonder if you should be doing more? Are you as prepared as you could be for the eventual sale of the business? Are you willing to delay some tax gratification now for a more efficient retirement later? Are you focused on accumulation, but forgetting about the equally important decumulation strategy when it comes to your wealth? How do you take care of yourself, impact your community, and provide legacy for the family—is it possible to do it all? Hear about proactive strategies to align your team of advisors and get you best equipped for your future. Registration for the May 17th and November 8th lectures to open in March 2018.